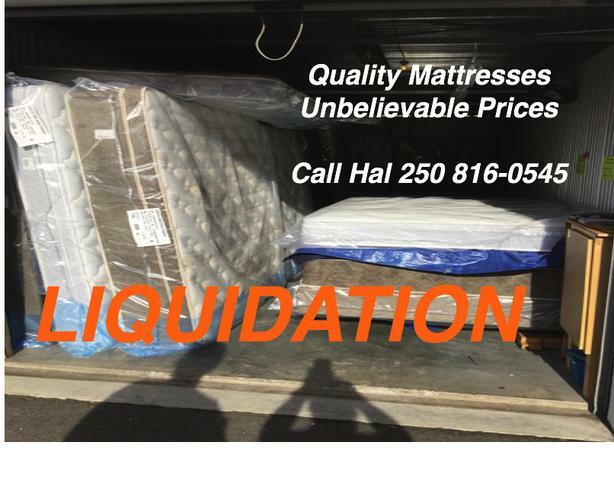 Liquidation sale of Brand new Restwell Mattresses. Canadian Made with Warranty. Starting at $219(Twin Mattress). Call Hal 250 816-0545.